Like evil clockwork, rumors flooded the interwebs after news broke that Ivy Wangechi had lost her life to a cold-blooded murderer. 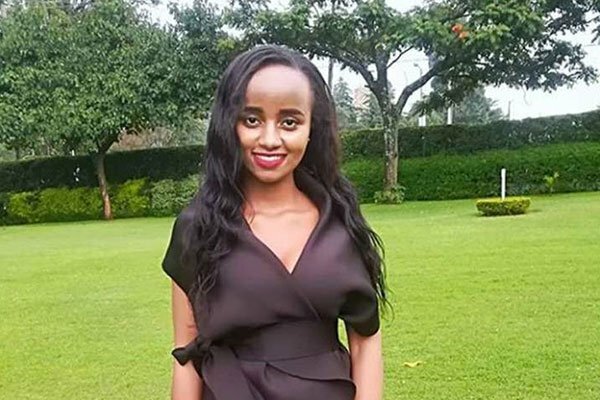 A 6th-year student at the Moi University Medical School, Ms. Wangechi is described by friends as a brilliant doctor that the world has lost. Thread by @Nutrol: "Thread My statement on what happened to Ivy Wangeci, a classmate and friend, at Moi University School of Medicine. I'm writing this because […]"
She was robbed of her dignity in death, the cruelest of acts by people who did not even know her.